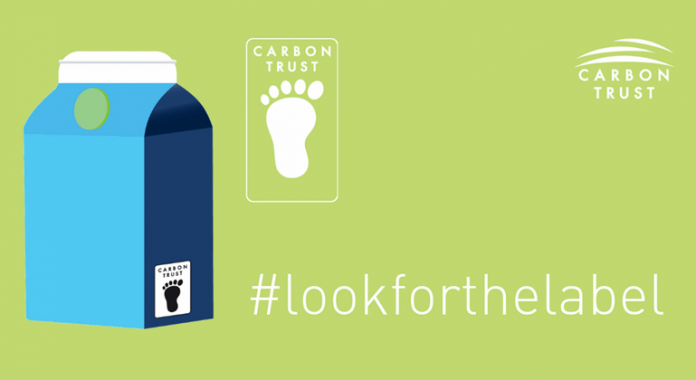 The majority of consumers support the idea of carbon labelling on packaging, according to research from the Carbon Trust. Results from the YouGov study of more than 9,000 consumers in the US and Europe revealed that 66% of consumers confirm they would feel more positive about companies that can demonstrate they are making efforts to reduce the carbon footprint of their products. Demand for carbon labelling is highest in Southern Europe, with the vast majority of respondents in Italy (85%) and Spain (80%) believing it is a good idea to use them on products. Interestingly, support for carbon labelling was lowest in Sweden, where just under half (49%) of consumers believe it is a good idea. Despite the fact that findings show that carbon labelling attracts support from a wide base of consumers, the research highlights that a value-action gap continues to exist. More than half of respondents (52%) agreed that they do not generally think about the carbon footprint of a product before buying it. Though, a meaningful proportion of one-fifth (21%) disagree, thereby claiming that they do take this into account. “There is a real transformative power in getting consumers to change their everyday purchasing decisions to favour low carbon products,” said Hugh Jones, Managing Director, Business Services at the Carbon Trust. “This was highlighted in last year’s IPCC special report on 1.5 degrees, which showed that without significant behavioural shifts it will be impossible to avoid the worst impacts of climate change. “Consumers cannot make better choices without reliable information and as the research shows there is strong appetite to understand the climate impact of products.